CrossFit Stars Opens In Mountain View! Home Fitness CrossFit CrossFit Stars Opens In Mountain View! The first CrossFit box to open up in Egypt was CrossFit Stars. Who is the person behind this box? The answer is Ramy Salah, the ex- professional tennis player and also known as “The godfather of CrossFit in Egypt”. Ramy opened up the well know CrossFit affiliate “CrossFit Stars” in Swan Lake by the end of 2012, and yesterday – Saturday 2nd of April- CrossFit Stars (Facebook Page) celebrated their expansion with a soft opening of their new branch located in Mountain View! 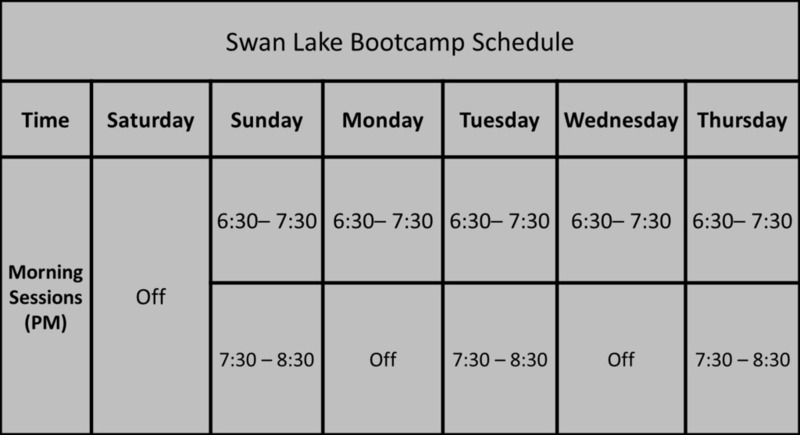 The Mountain View branch of CrossFit Stars will be offering boot camp evening sessions that include Fat To Fit and Fitness Ambassador; while the Swan Lake branch will have morning bootcamp sessions. The grand opening will be in August/September, it will feature a CrossFit box and a yoga studio Stay tuned for more in our coming articles! The Fat To Fit program is a 21 day fat loss program that is designed to help you lose 12 to 23 pounds of fat. 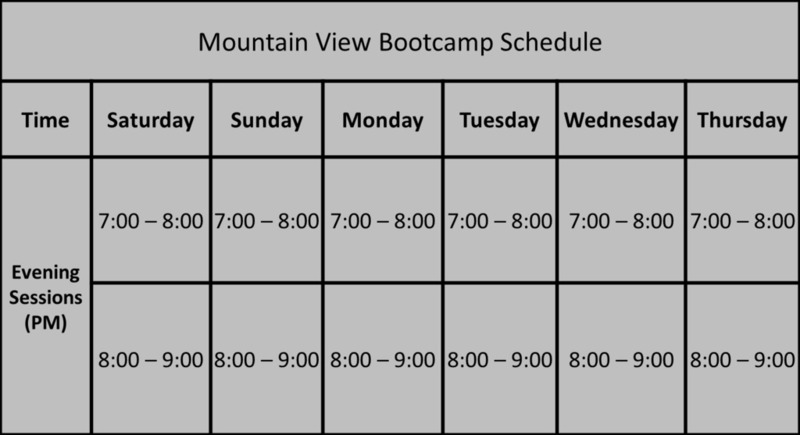 The program consists of two main pillars: exercise and nutrition. The Fitness Ambassador program is a 6 Week transformation challenge, with no fitness level required to join! You will do a full body composition analysis and accordingly receive a personalized nutrition plan via mail before the program starts. Previous articleEgypt Landmarks are lit up Blue!